THE TOOBEAH district has produced some of southern Queensland’s best winter crops this year, and its value as dryland and irrigated cropping country is set to be gauged by the sale of Taraba. 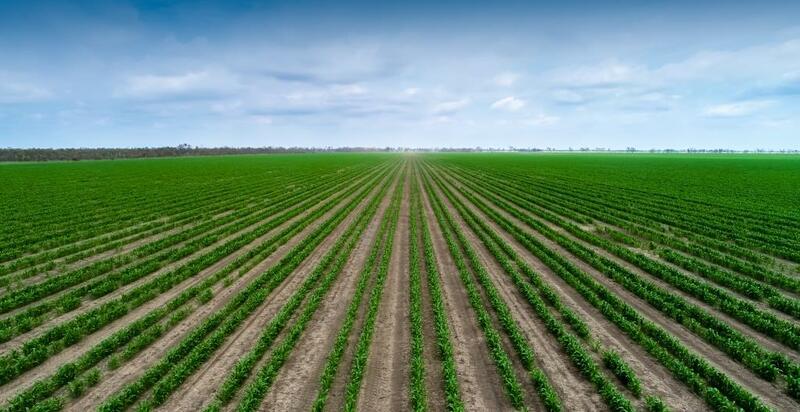 Located 25 kilometres south west of Toobeah, and 60km west of Goondiwindi, Taraba is being offered for sale by Mark Palfreyman and family to free up capital for their horticultural investments. “It’s in a very reliable water-harvesting position in the Macintyre Valley, and it’s well developed and well laid out for irrigation and dryland farming,” Mr Palfreyman said. The 3460-hectare holding is for sale through Colliers International and Moree Real Estate by expressions of interest which close on 6 December. The property’s winter crops in recent years have included barley, chickpeas, faba beans and wheat, and cotton and sorghum have been grown over summer. Taraba comprises predominantly deep grey cracking soils, and features a fully developed irrigation area of around 500ha, with the balance of the cultivated area dedicated to dryland crops. The property can store around 5200 megalitres of water, and is licensed to harvest 5100Ml of overland flow. Taraba also includes a bore for spraying and domestic use, two homes, two cottages, machinery sheds and workshops, a four-stand shearing shed, silos, and a grain storage shed. A hydrology report outlining the reliability of Taraba’s floodwater flows and capture is available on request.